﻿ Baseball Road Trips - Sports Travel and Tours | Any Game, Any Place, Any Time! Tour the East Coast for some of the greatest ballparks. From the history of Fenway Park in Boston and the Hall of Fame in Cooperstown, to the new fan-favorite parks in New York, the east coast is where it's at. Great baseball takes place in the center of the country. From historic Wrigley to the new Target Field, our central trips are a baseball fan's dream. Hot the sunny west coast for some lively baseball. Down south you'll find some of our best baseball. Colorado, Texas, Atlanta and the New Marlins Ballpark are some of the stops across the bottom half of the country. Sports Travel and Tours' host(s), Trip reception, Souvenir, and lots more! Hit the Road with Sports Travel and Tours! Our baseball road trips bring together a diverse group of fans; No matter which team they root for, they all share your passion for America’s Pastime. The travel between stadiums and cities is filled with fans sharing their stories of the game, and of players past and present. Many of our travelers make lifetime friendships on our baseball road trips. 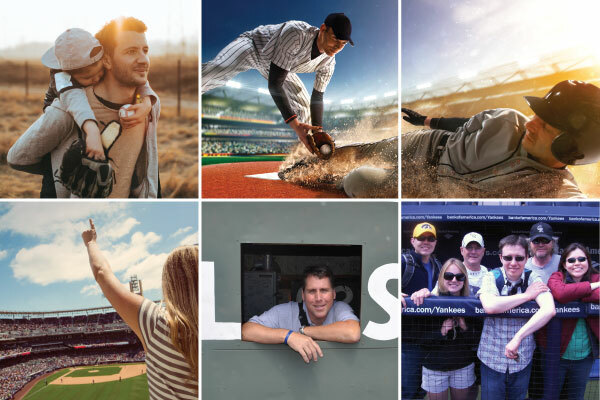 In addition to the exciting games and beautiful stadiums, our trips also include such added attractions as stadium and city tours, Broadway shows, local attractions and more. We tend to stay in downtown (center city) hotels so that you can experience each city at its best. Get more specifics on the activities included on Baseball Road Trips on our BART info page by clicking here. MVP Members - Combine ANY two of this year’s Baseball Road Trips and SAVE 10% OFF** of the lower price trip (savings is on the base package price only, and does not include upgrades or add ons). Look for this symbol on select Baseball Road Trips. **Double Play Savings are not combinable with any other offer. Ask your travel coordinator for details and how to book.